The Neurobiology Imaging Facility is the Neurobiology Department core facility for light microscopy, developed in partnership with Olympus America. 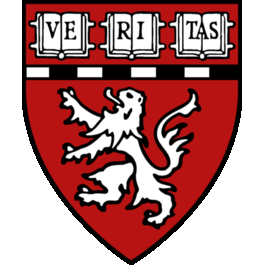 • Users of confocal and TIRF microscopes must attend the laser safety course provided by Harvard University. • All users must attend training by a member of the facility staff on the equipment they wish to operate. • Users agree to cite the Neurobiology Imaging Facility in all publications in which our images or analysis software are used. We thank the Neurobiology Department and the Neurobiology Imaging Facility for consultation and instrument availability that supported this work. This facility is supported in part by the Neural Imaging Center as part of an NINDS P30 Core Center grant #NS072030. If you are not sure please ask. We are happy to help you with your citations!